This past week began with us reluctantly saying goodbye to our son, who headed back home to California on Wednesday. I had my son home for one full week. First time in almost a year. First time spending Mother’s Day with him in several years, since he joined the Air Force. Thoroughly enjoyed every moment that week and have learned to be thankful for the time we get together. Military moms, when is this supposed to get easier? The day after he left we had a neighborhood-wide yard sale. 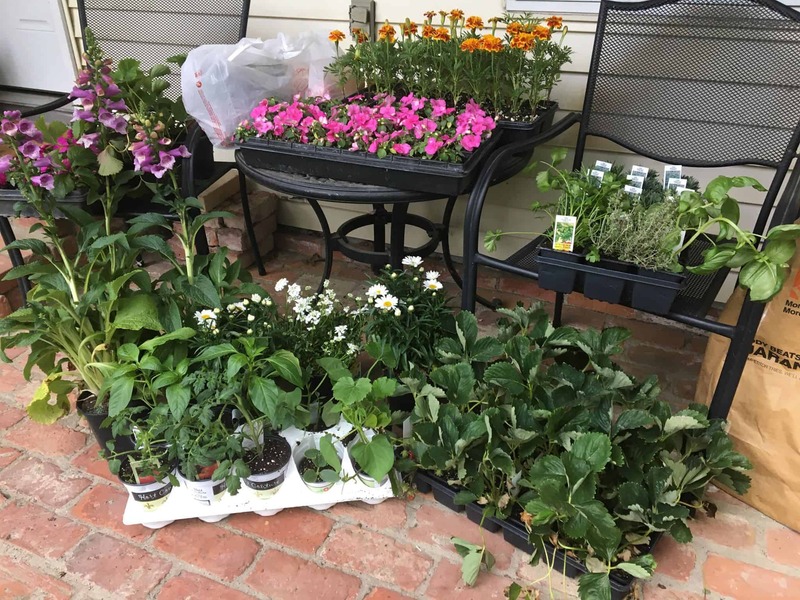 So I used the opportunity to clean out some clutter and make some extra money to buy garden plants with. 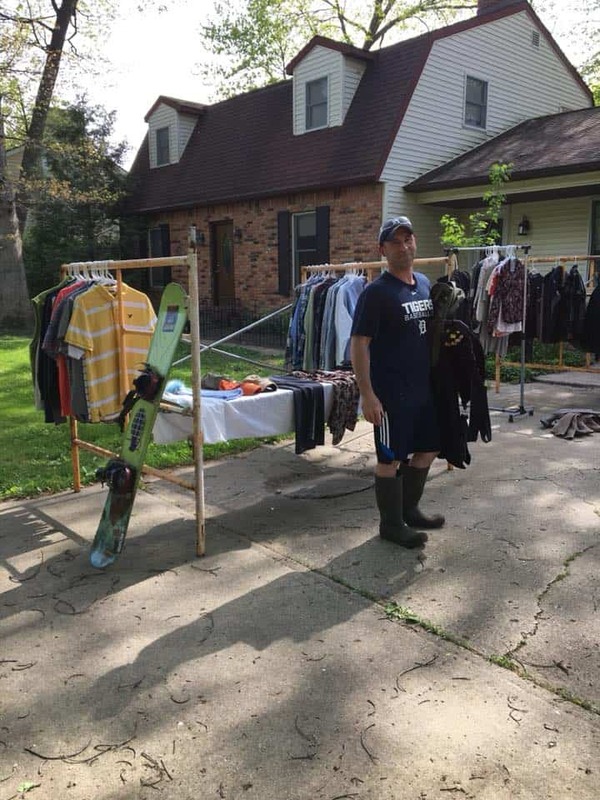 This is Rich, shopping for his own stuff at his own yard sale. 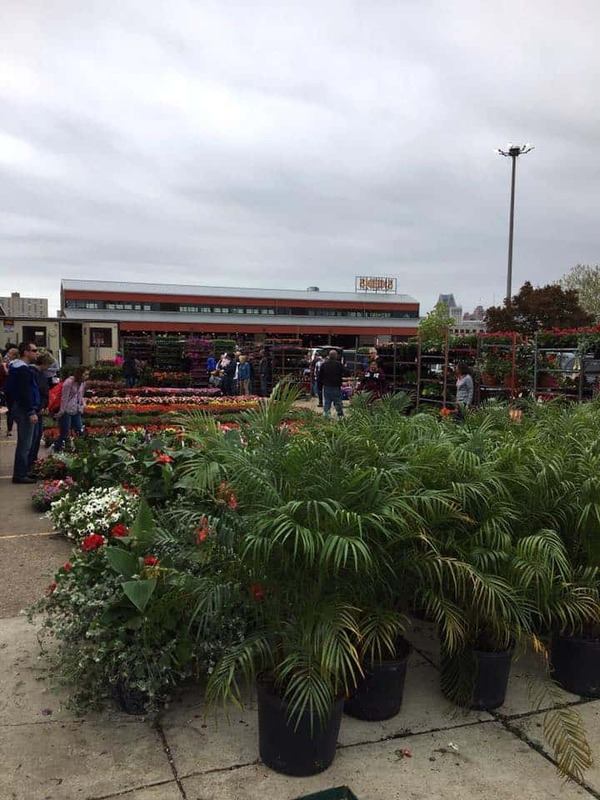 I spent a lot of time this week working in my yard and getting it ready for the Annual Flower Day event that happens here in Detroit, at Eastern Market each year. It always happens the weekend after Mother’s Day and I was really excited to be able to go this year! 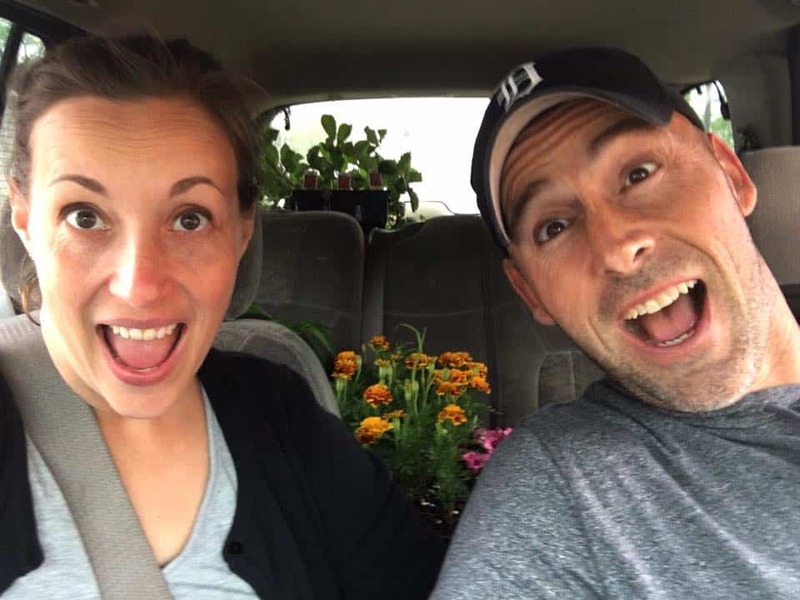 We haven’t been able to go for the last several years, but this year we made it a point to go and I used all my self control to avoid buying any plants for my gardens before this past weekend. 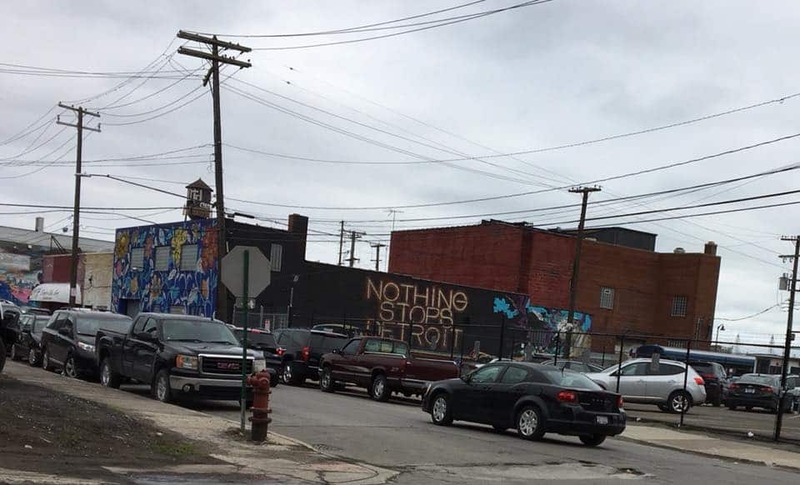 I am SO glad I waited! 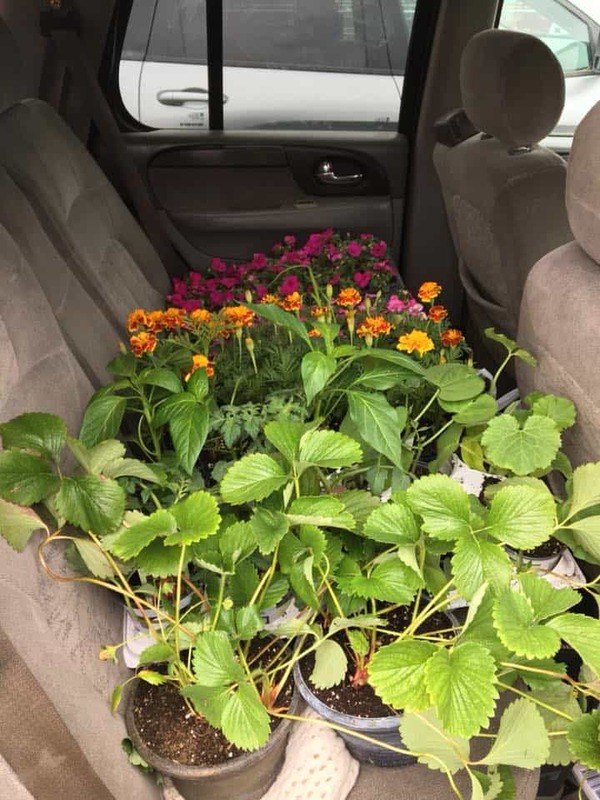 I was able to get vegetable plants for $1 each. I got tomatoes, green peppers, banana peppers, zucchini, cucumbers, beets and strawberries. 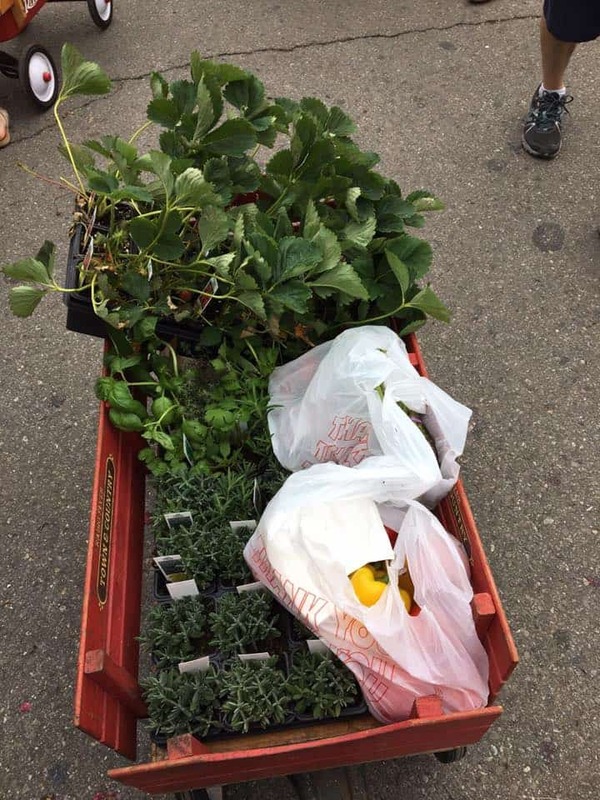 I also picked up some herbs for $1.50 each ($25 a flat). I grabbed some cilantro, basil, parsley, thyme and lots of lavender. I found flower flats 3 for $25 and grabbed some marigolds and impatience. 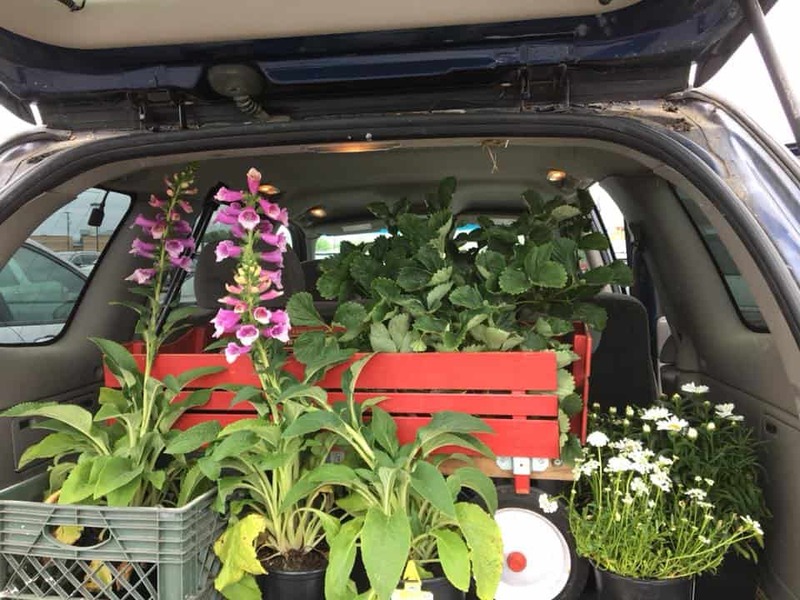 Lastly I picked out some gorgeous daisies and foxglove plants. 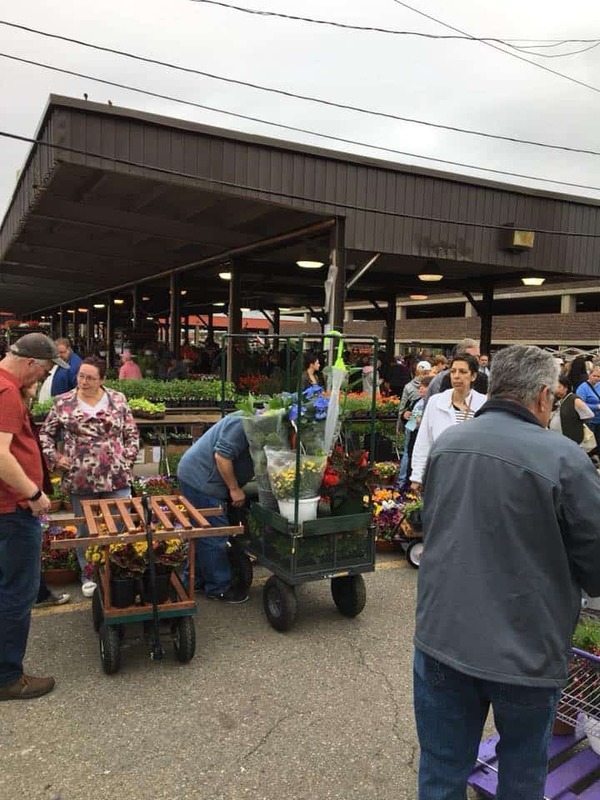 There are hundreds of people that come downtown to Eastern Market to find the best deals on plants of all kinds. We spent the rest of the day planting everything, which took the entire day. I still have to make a spot to have a strawberry patch. We hope to add a cheery tree some blueberry bushes and couple apple trees this year as well. 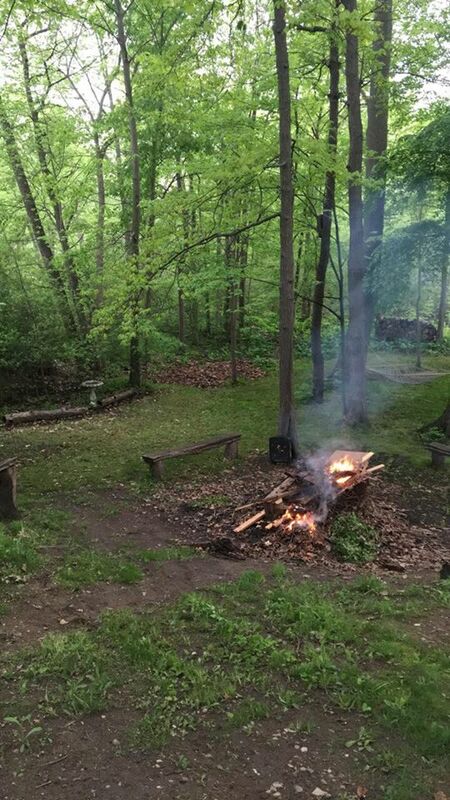 We ended the evening with a bonfire to get rid of some of the sticks and leaves that we cleaned up. 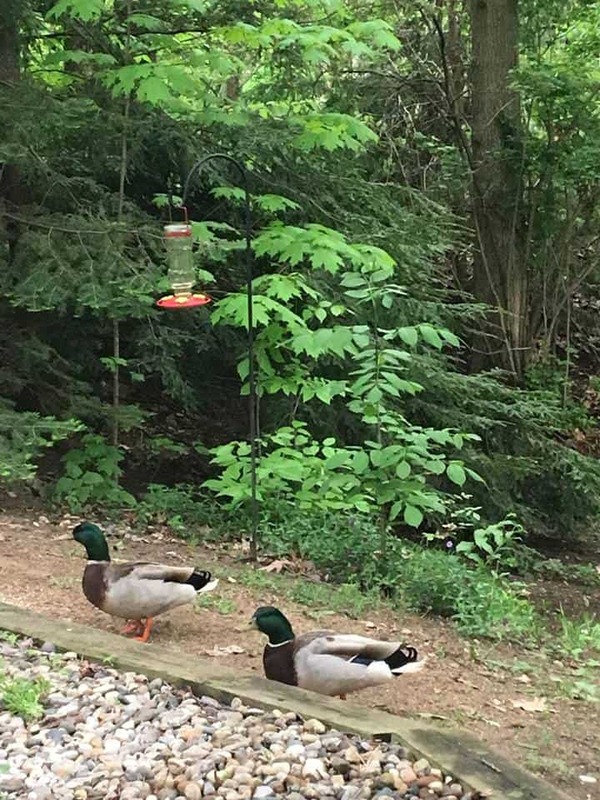 The ducks were thrilled that we cleaned things up and put out some bird seed for them too. It really was a pretty great week! In case you missed it earlier today, I posted a brand new Summer Giveaway! Enter to win a complete collection of summer reading books, including a signed copy from Rick Riordan! Lastly I wanted to make sure you knew about a brand new class I am teaching this week on Facebook all about Summer Fun in the Sun and How to Travel Like a Pro. You can join me at the class here. 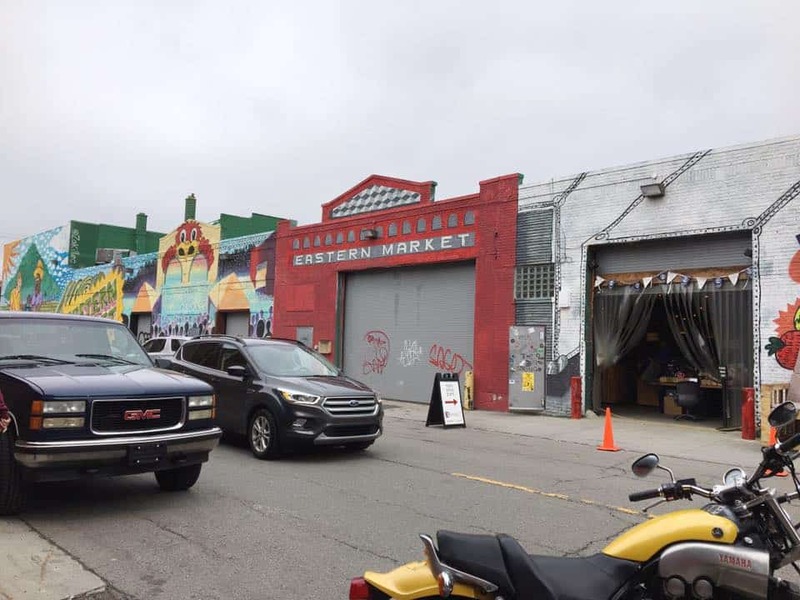 You can also catch up on past editions of Monday Meanderings below.